With the coming of Call of Duty: Black Ops II later in the year, Bluemouth Interactive have added new Call of Duty: Black Ops II themed accessories to their product line-up, with visitors to EB Expo this year amongst the first to get hands-on with them. 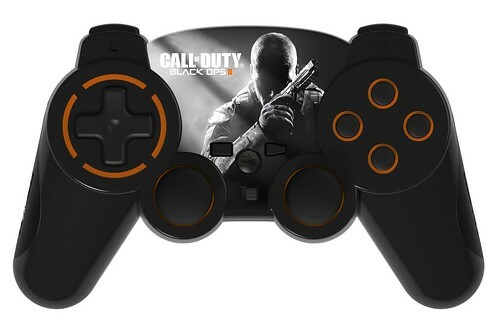 Products announced today include a Call of Duty: Black Ops II themed Bluetooth controller for PlayStation 3 and Call of Duty: Black Ops II mobile phone cases for iPhone 4/4S/5 and Samsung Galaxy SIII. 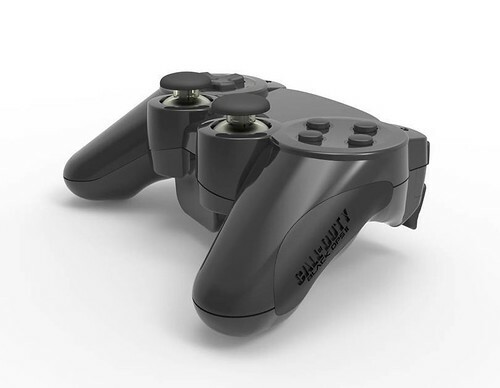 Bluetooth Controller with a rechargeable battery – made for PS3 game. 6-axis and tilt sensor technologies. Time life of the battery: 15 hours. 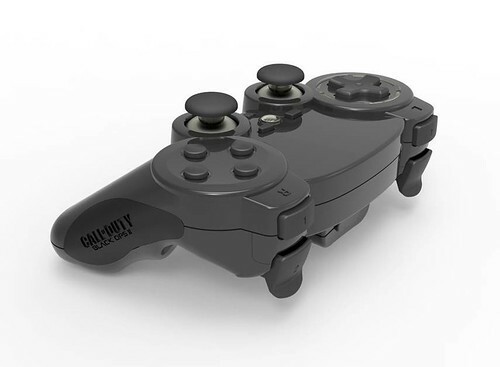 Up to 10 meters range. 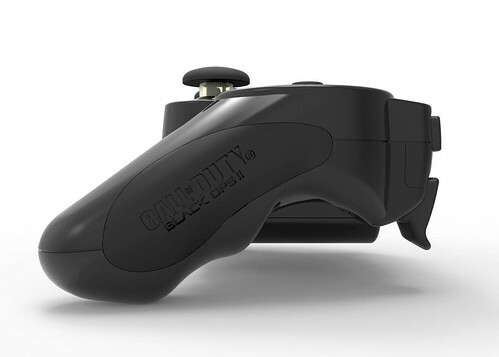 Non slip, ergonomic triggers for precise gaming. Supplied with USB Cable – Length: 0.8m. 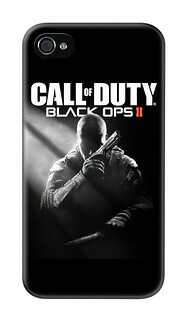 Head over to the Bluetooth Interactive booth at EB Games Expo Starting Friday 5th October 2012 to see the newest products for yourself.